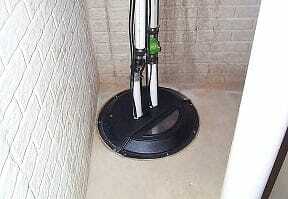 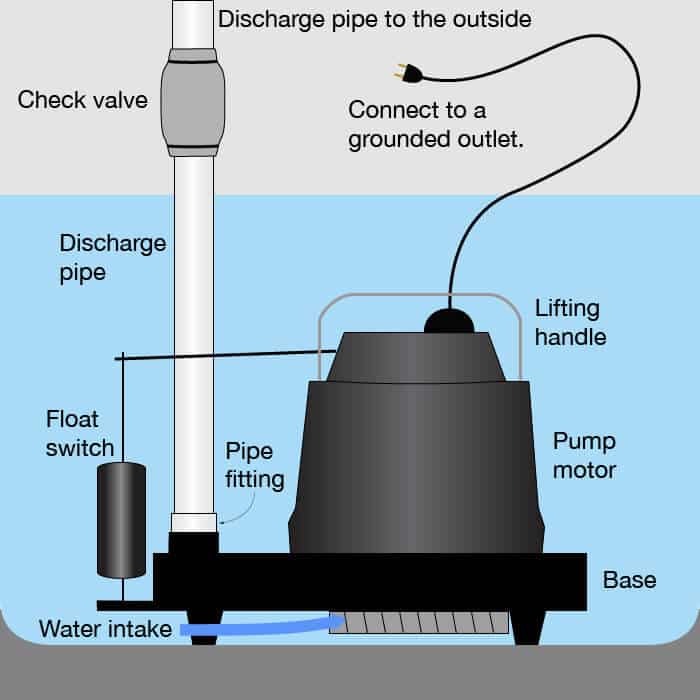 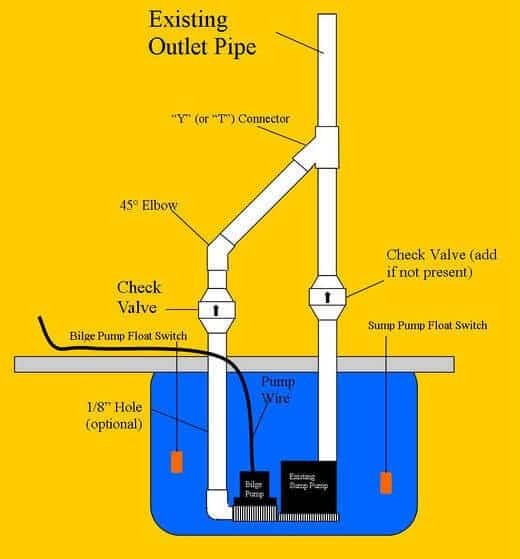 Best Sump Pump Services and Price in NJ Call us Today for 201-645-0888 Broken sump pump in NJ? 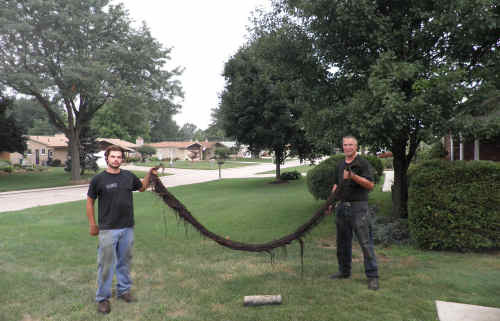 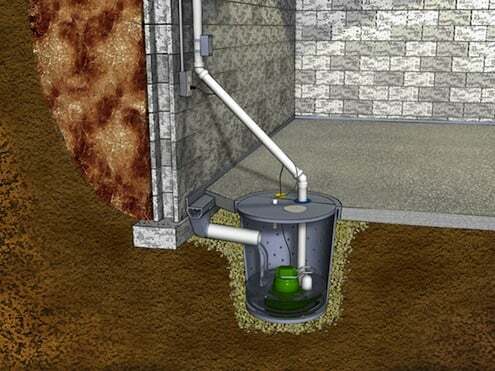 At A1 Drain & Sewer Services in NJ, we can help. 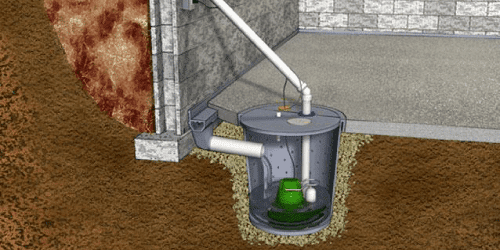 Our experienced plumbers have been fixing basement sump pumps for local New jersey (NJ) homeowners over decades of service to our community. 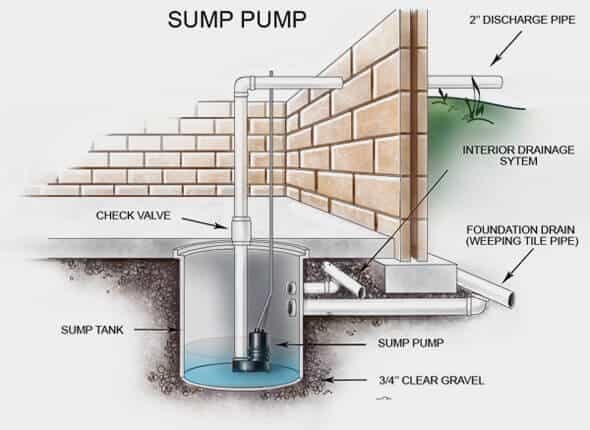 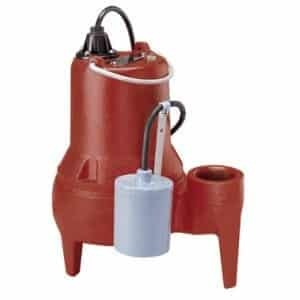 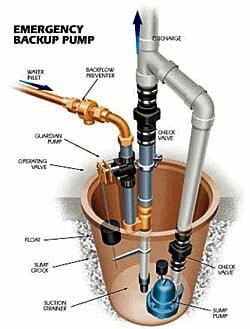 Sump pumps are one of the most reliable ways to protect your home from basement flooding during severe weather, burst water mains, and otherunpredictable emergencies.